Amalas (Tib: Mothers) know best, and that proved true once again today. 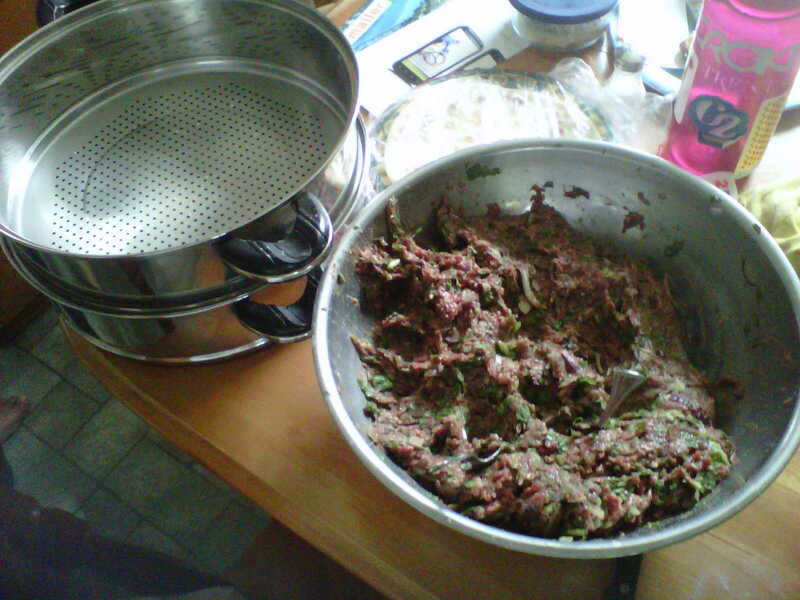 With so many other things going on right now, I was at a loss as to what to post for my Lhakar Diaries entry today, but Amala came to the rescue and suggested we make momos today. 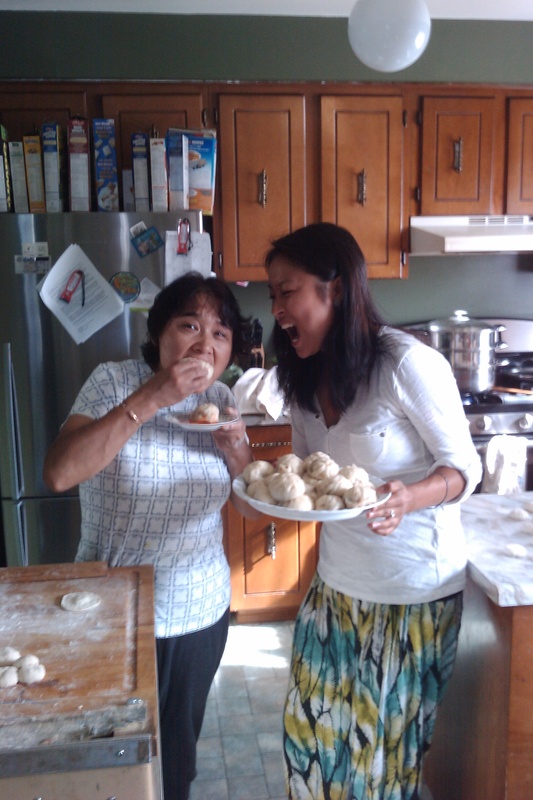 Growing up in Belleville, Ontario, momos were one of the few links I had to my Tibetan heritage. 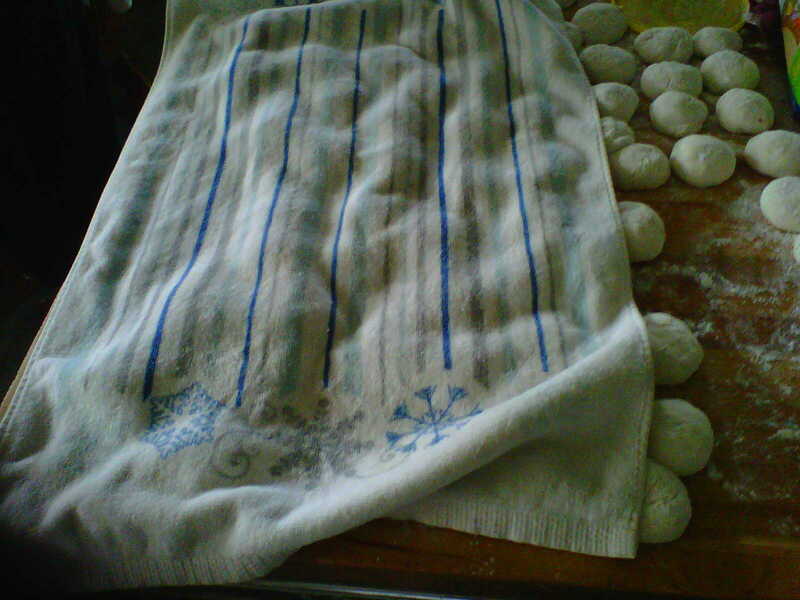 In fact, I suppose it was one of the prouder aspects of being Tibetan growing up. 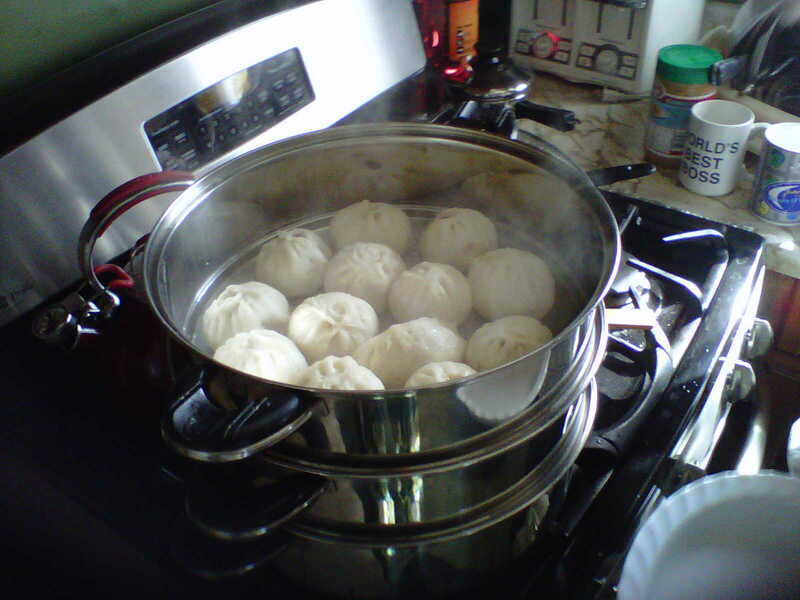 Momos (or “moo-moos” as many of my Canadian friends would call them) were relatively famous in my town. Every year, the small Tibetan community would take part in the Belleville Waterfront and Ethnic Festival, where along with the Italian, Greek, German, Dutch, Polish, Indian, and Chinese communities, we would display our heritage loud and proud through cultural dance performances at the festival, participation in the town’s festival parade with our Tibetan chupas, and even participation in the Waterfront & Ethnic Festival pageant, where each country would have a representative from their community compete for the title of Mr. or Ms. Waterfront (my cousin even won one year!). But like how they say, ‘the best way to to a man’s heart is his stomach’, this was very true in our town. People LOVED momos. They would stand in long lines waiting for our momos. And whenever the local paper reported on the annual festival, you could bet that momos were mentioned as an attraction. 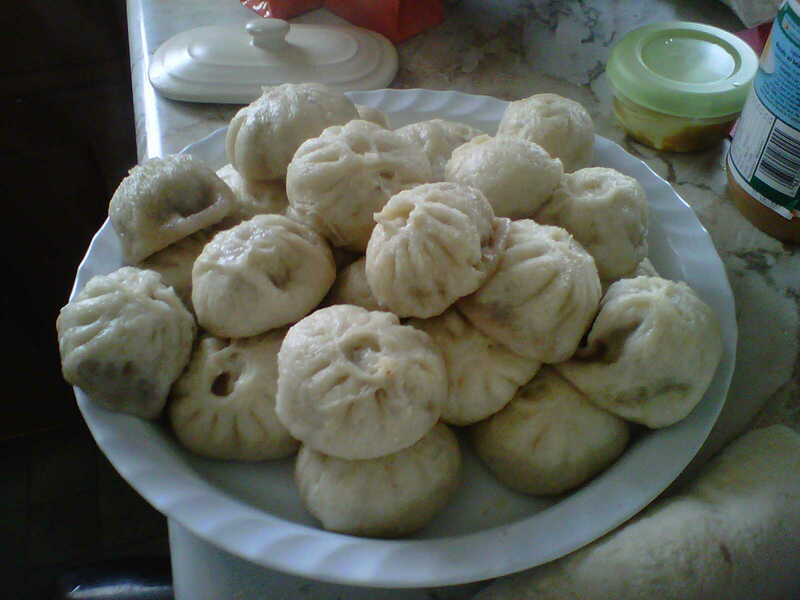 Even meeting new people growing up, when I mentioned I was Tibetan, the fact that my new acquaintance loved momos (or moo-moos) was more likely to come up than not. 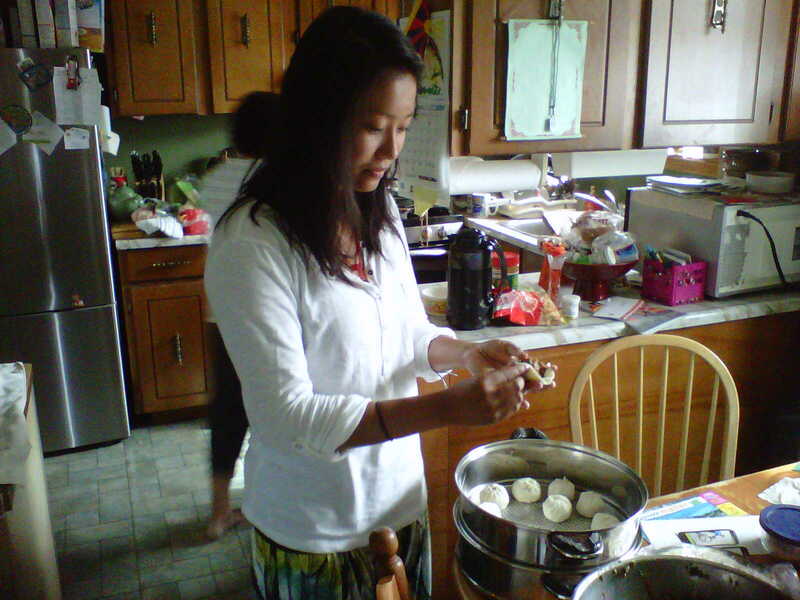 In Belleville, Tibet = momos. 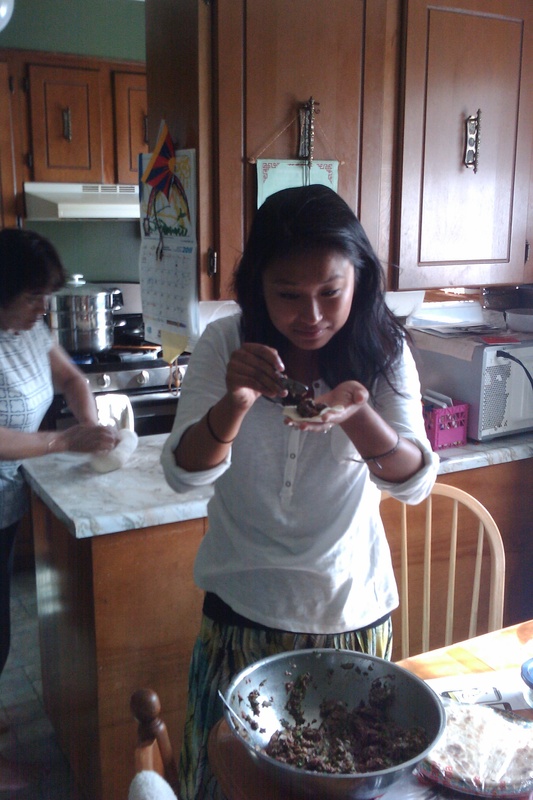 Anyway, back to the future, I didn’t want to make a video about how to make momos – I’m no pro like PemYo; so here are just some photos of me and my Amala (my momo-making guru) making momos today. Enjoy! As I’m enjoying eating them right now… Mmmm….. 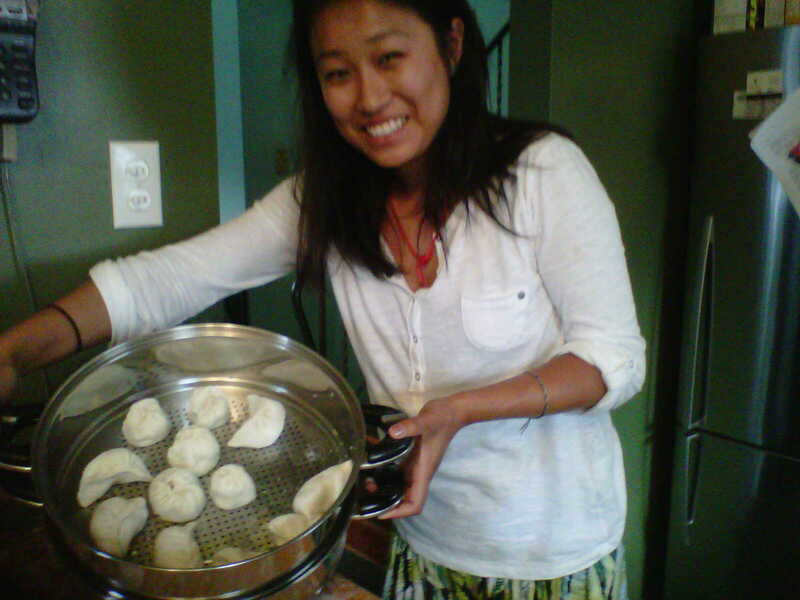 Thanks for the detailed instructions on momo-making, Tenzin Lobsang! 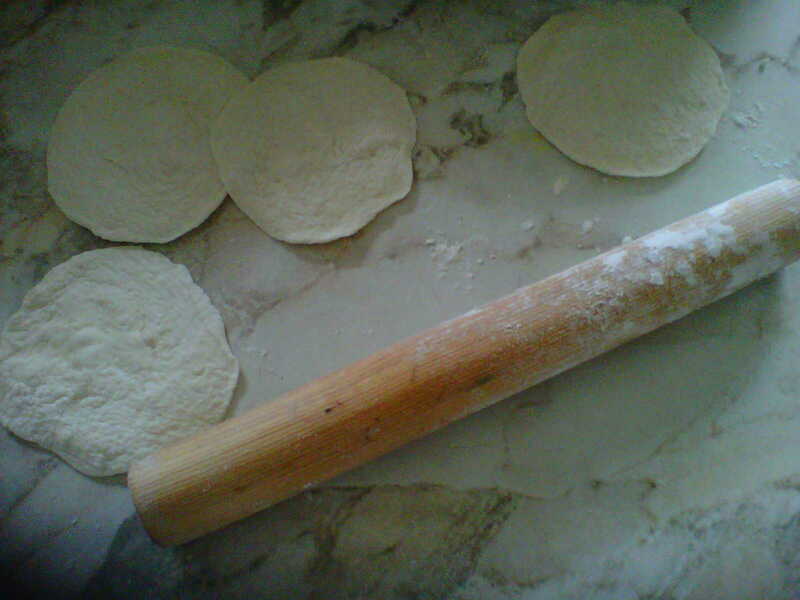 I’ll be sure to follow the directions closely the next time I make momos. I try! 🙂 You’re bound to be a pro after this post.